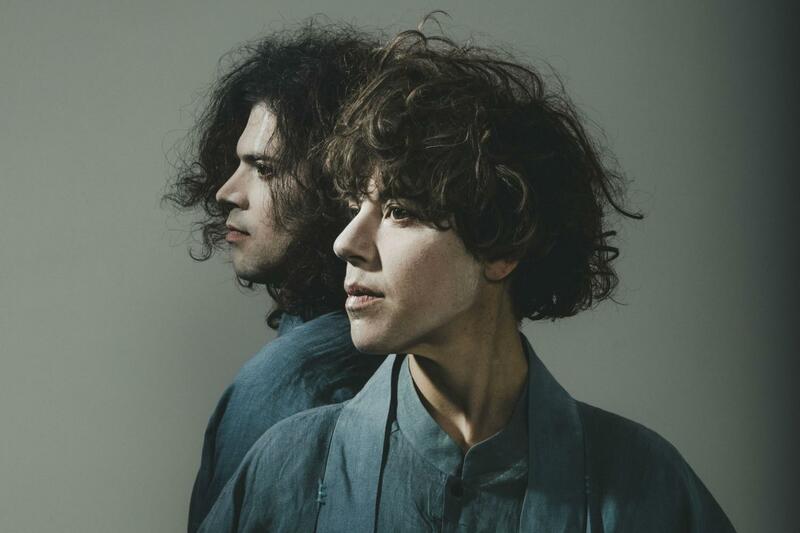 Tune-Yards' follow up to 2014's Nikki Nack will be released early 2018 via 4AD, entitled 'I can feel you creep into my private life'. Now, the band share the first single from the album, 'Look at Your Hands'. Bandleader Merrill Garbus about the song: "Yes, the world is a mess, but I've been attempting to look more and more inward: how do all of these "isms" that we live in manifest in me, in my daily activities, interactions?" Tune-Yards performs at Le Guess Who? 2017 on Sunday, 12 November, together with a.o. Perfume Genius, Mary Margaret O'Hara, Sun Ra Arkestra, Aldous Harding, Juana Molina, Sevdaliza, Jane Weaver, Julianna Barwick, and many more.